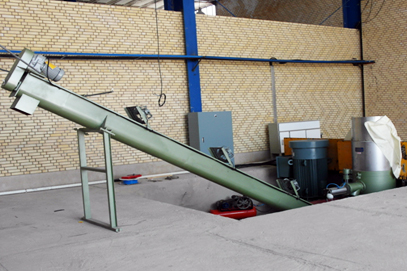 This unit crushes big size polymer rock into the moderate size(i.e. 12mm). 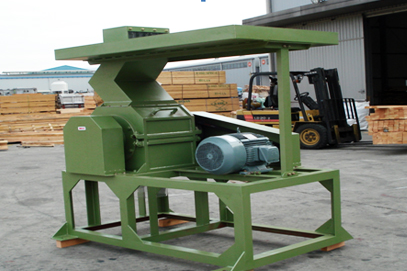 This unit cuts long yarn waste and film waste into the moderate size before processing them in the Super mixer. 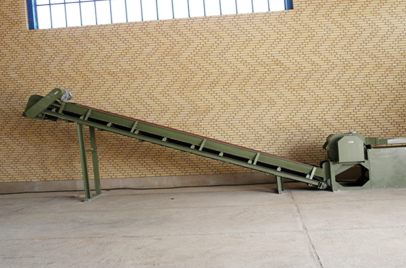 This unit mixes various polyster waste in a drum and fludizes them by friction heat. Fluidized waste is quenched by water and turns to agglomerates. We call the agglomerates 'Pop-corn shape chips'.